Average rating 5.0 from 2 reviews. 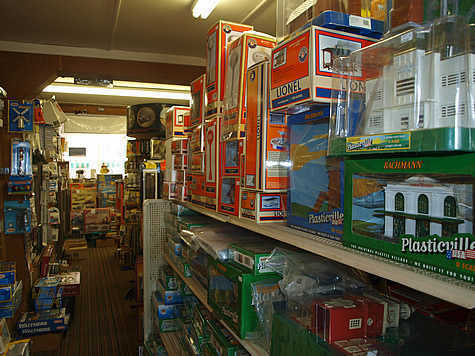 Holly Beach Train Depot, located at 4712 Pacific Avenue in Wildwood, has become a must-visit destination for model train lovers. It’s named after the original Wildwood train station which was located one block west of the store. 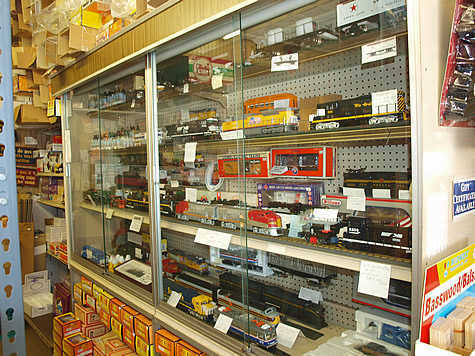 The store has a huge inventory of model trains for the collector to buy and they also buy trains to add to that inventory. They also manufacture custom train accessories, including signs, buildings and trucks.